The Hillsborough Disaster occurred during the 1989 FA Cup semi-final game between Liverpool and Nottingham Forest. The disaster occurred at the Hillsborough football stadium in Sheffield, England. A human crush at the stadium led to 96 people dying and 766 being injured. It was Britain’s worst sporting disaster. The match between Liverpool and Nottingham Forest began as scheduled at 3:00 pm. Fans were still entering the stadium at kick-off. In an attempt to ease overcrowding at an entrance to the stadium an exit gate was opened. This however, allowed fans into an already overcrowded section of the stadium. 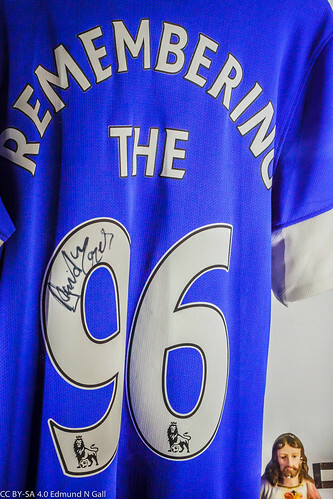 The resulting human crush led to what has become known as the Hillsborough Disaster. The referee, Ray Lewis, stopped the match at 3:05:30. Both teams were ushered to their dressing rooms. They were told the match would be postponed for 30 minutes. In the event the match was abandoned. It was played three weeks later at Old Trafford in Manchester. The game which was attended by 38,000 fans resulted in a 3 – 1 victory for Liverpool. Liverpool went on to win the 1989 FA Cup. 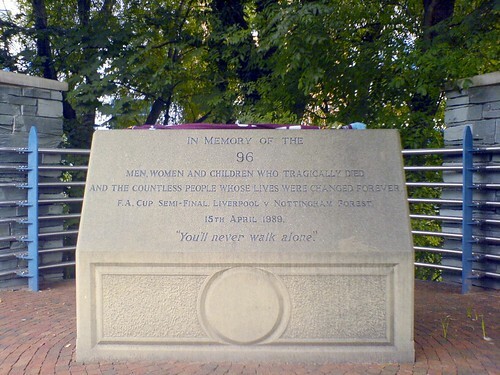 The Hillsborough Disaster, in which 96 people lost their lives and 766 were injured, occurred during the 1989 FA Cup semi-final game between Liverpool and Nottingham Forest in the year 1989 On This Day. Taylor Swift is a singer, songwriter and actress who is a natïve of the USA. She began her career as a country music singer but has become a successful popular recording artist. The recipient of several awards Swift is one of the world’s best-selling music artists. Taylor Alison Swift was born in Reading, Pennsylvania in 1989. Interested in music from a young age she began performing at the age of nine. Her family relocated to Nashville when she was fourteen to help further her career in country music. In 2006 her first album which she entitled ‘Taylor Swift’ was a major success. Swift’s recordings, which are popular with both country and pop fans alike have made her an international success. To date she has received numerous awards, including 10 Grammy Awards and 21 Billboard Music Awards. In 2015 she was listed by Rolling Stone among the 100 Greatest Songwriters of All Time. Taylor Swift, singer, songwriter and actress was born in the year 1989 On This Day. GPS (Global Positioning System) is a network of around 30 satellites in orbit above the Earth which can beam signals to anyone with a GPS receiver. The system can, among other thigs, enable the user to pinpoint their exact position on earth. GPS is owned and maintained by the United States Government. 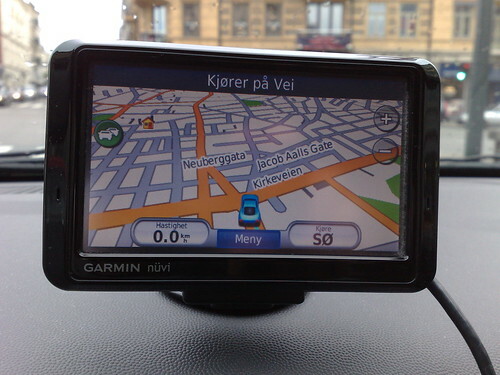 GPS began to be developed in the 1960’ during the Cold War. It was used at first exclusively by the military. In 1983 a Korean passenger accidently strayed into Soviet airspace. It was shot down with the loss of 269 lives. Following the incident the US Government made GPS available for civilian use. The decision to make it available for civilian use required upgrading the system. This led to the development of Block II satellites. Launching the new satellites began in 1989. The system was declared fully operational in 1995. The first satellite of the Global Positioning System was placed into orbit around Earth in the year 1989 On This Day. 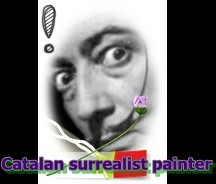 Salvador Dali was a surrealist painter who was a native of Spain. Apart from being a prolific painter he was also well recognised for other art forms such as sculpture, photography and filmmaking. Dali’s eccentric manner and flamboyant personality attracted much attention during his lifetime. Salvador Domingo Felipe Jacinto Dalí i Domènech was born in Figueres, Spain on May 11th 1904. He was interested in art from an early age and went on to study at an academy in Madrid. He lived in Paris for a time during the 1920’s where he interacted with other artists including Pablo Picasso. One of Dali’s best known paintings is The Persistence of Memory. The painting, which is owned by the Museum of Modern Art in New York City, shows melting clocks in a landscape setting. 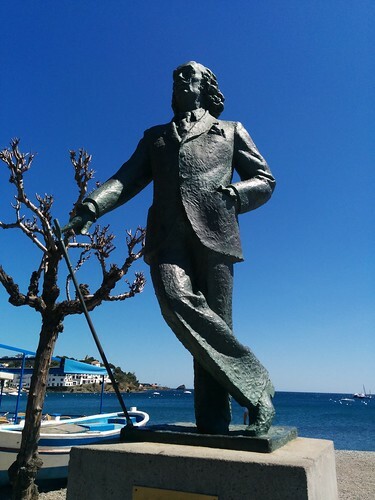 Salvador Dali died in his hometown of Figueres near the city of Barcelona in the year 1989 On This Day. 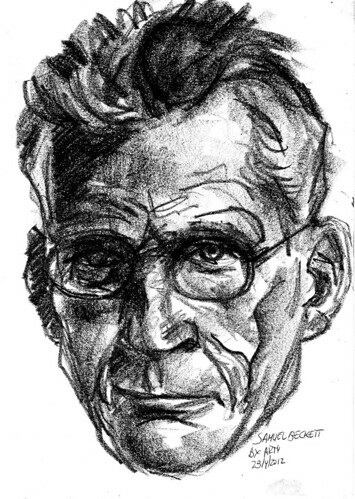 Samuel Barclay Beckett was born in Foxrock County Dublin on April 13th 1906. He studied at Trinity College Dublin from 1923 to 1927 where he was a member of the college cricket team. He graduated with a BA degree in 1927 and took up a teaching post at Campbell College in Belfast. A short time later he moved to France where he taught English at the École Normale Supérieure in Paris for two years. 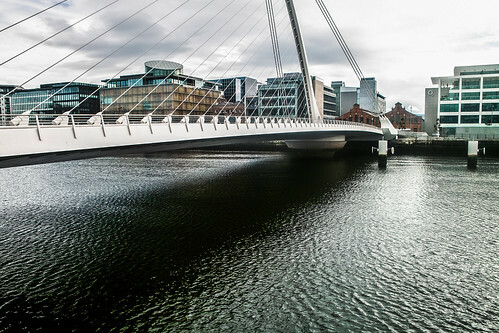 Beckett returned to Ireland in 1930 to work as a lecturer at Trinity College Dublin. He resigned his post in TCD in 1931 and returned to live in France. He lived in France for most of his adult life. Beckett is most famous for his 1953 play ‘En attendant Godot’ (Waiting for Godot). Samuel Beckett died in Paris at the age of 83 in the year 1989 On This Day.